SWITCH is synonymous with the networking of Swiss academia. 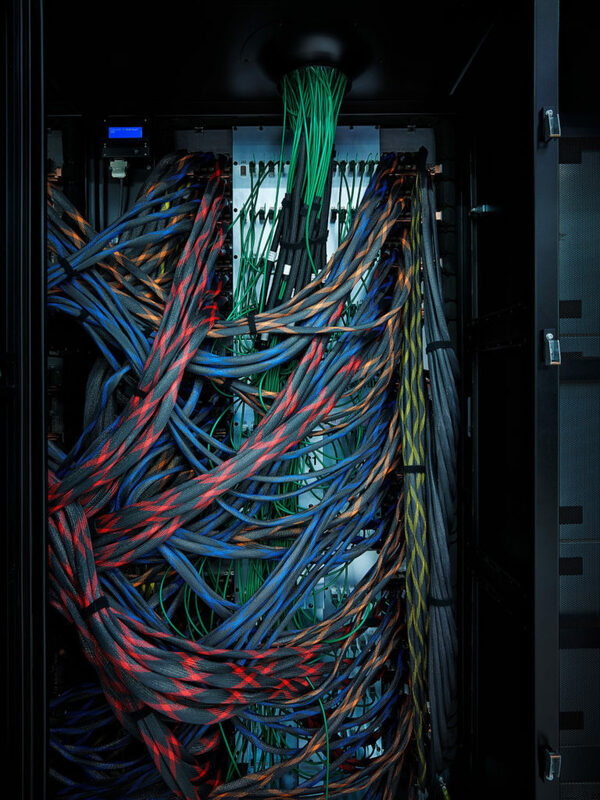 A high-performance network connects Internet users in Switzerland with one another, as well as with Europe and the rest of the world. 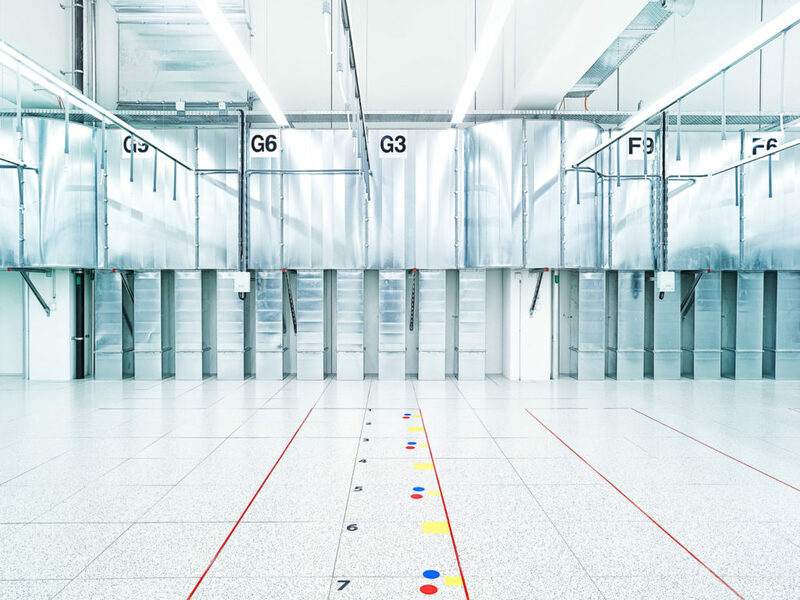 Scanderbeg Sauer have shot various motives for the SWITCH Annual Report, in the present case, at the Swiss National Supercomputing Centre (CSCS).